PJM Consulting provides strategic and tactical Distribution Channel consulting services to both established and early stage software companies. We can be retained for as little as a few weeks of “intensive intervention” with a troubled channel business or indefinitely to provide ongoing, long term advice. 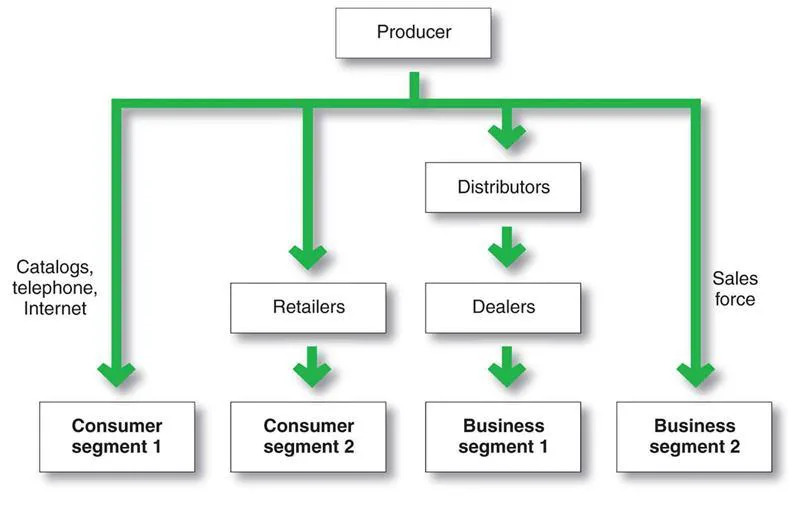 PJM doesn’t provide “theoretical” advice; we have many year of establishing and adjusting distribution strategies which include VARs, distributors, Retailers, OEMs, independent reps and non-traditional channels across all regions of the world. We have worked in a wide range of products, technologies, markets and price points, including SaaS, traditionally licensed, consumer, enterprise and more. Our typical engagement utilizes an affordable monthly retainer with no long term commitments. In addition to our conventional management consulting engagements, we are also available to serve as your interim VP-Marketing, VP-Business Development, VP-Sales. We can engage for a set period of time for a product launch, or on an open-ended basis to turnaround a sagging business -“until the job is done.” It depends solely on the requirements of the specific situation and preferences of the client. In certain circumstances, we will consider taking a minority part of our compensation in equity, if the situation warrants it and it is the clients desire. The only way we won’t engage with a client is on a contingency basis. To learn more about how we approach Channels, you can read articles on our Blog focused on Distribution Channels or VARs specifically, or view a Video on Selling and Marketing Software through the VAR Channel. Are you currently “Direct-Only”? 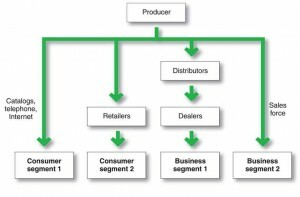 Are your products being sold through every channel that is applicable? Are you only selling in your home country, leaving the rest of the world to your competitors? We can help—we’ve established new channels successfully too many times to count. A common reason for a management consulting engagement or interim assignment is the need to quickly change the sales & marketing direction that a company is headed in, whether the case is a problem of red ink or a “dead end” strategy. Adjusting or completely re-vamping an existing channel strategy is often an area of low-hanging fruit to set the stage for a turnaround. We serve as senior advisers who can serve as a “sounding board” and provide an outside, honest view of the situation to sales channels functional heads as well as expert advice on the best path forward. Your sales are rising, but profits are lagging—or non-existent. Is your company in the “habit” of always “investing” and never “profiting”? Which product lines are creating revenue but have little hope of significant profits? What expenditures are truly driving the business, and which could be eliminated with no adverse impact whatsoever? Learn which departments are core, and which activities would be more efficiently outsourced. We can show you the way to maximize what really counts in any business—the bottom line. Are you getting the most out of your channel sales force? Is the sales compensation plan fully aligned with overall corporate goals, and does it limit conflict with direct accounts? Is the sales base/incentive split such that the sales people are properly motivated? We can help make sure that your hot product moves as fast through sales channels as possible. Everybody loves to see an ad of their newest product in their favorite magazine or website. Or go to an industry trade show to “show it off”. But you have a limited marketing budget and window to hit your revenue targets—are these the fastest and most efficient ways to the promised land? Every product, target market and market stage is a little different—and no one marketing mix “fits all”. We can design a marketing approach that maximizes your marketing effectiveness through just VARs or ALL channels. Let us design the best plan for your situation—and stay with you to help you implement it until you’ve reached success. A very underutilized strategic approach is to partner with complementary suppliers. From potential channel partners to vendors who offer non-competitive products to the same target audience (with readily accessible channel partners), there’s great potential to partner when trying to access new channels. Strategic partnering can be very inexpensive when done by experienced and skilled business developers. We can guide you and assist in this effort. Contact PJM Consulting today for a no-obligation discussion of your distribution channel needs! "We originally engaged PJM Consulting to review and revamp our marketing. Our sales at the time were in a slow decline. Phil Morettini helped us re-position our company and product line, changing the emphasis from consumers to business customers. Concurrent with re-aligning our company's operations for this new focus he improved our existing operations, including dramatically enhancing our consumer distribution channels--raising the number of retail outlets carrying our software from less than 10 stores to in excess of 1500. Our revenues began growing briskly again. We would gladly work with PJM in the future."